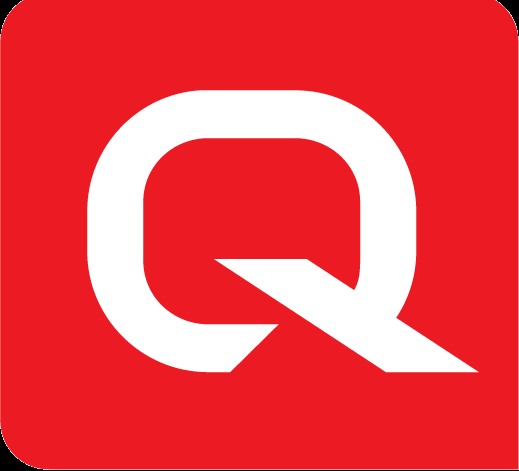 Click here to contact Quarq Customer Service. If you live outside of the United States or Canada, you can still contact the Quarq headquarters directly, but all international Quarq warranty is handled through your local bike shop in conjunction with SRAM's world wide service centers. How do I get my Quarq power meter serviced?